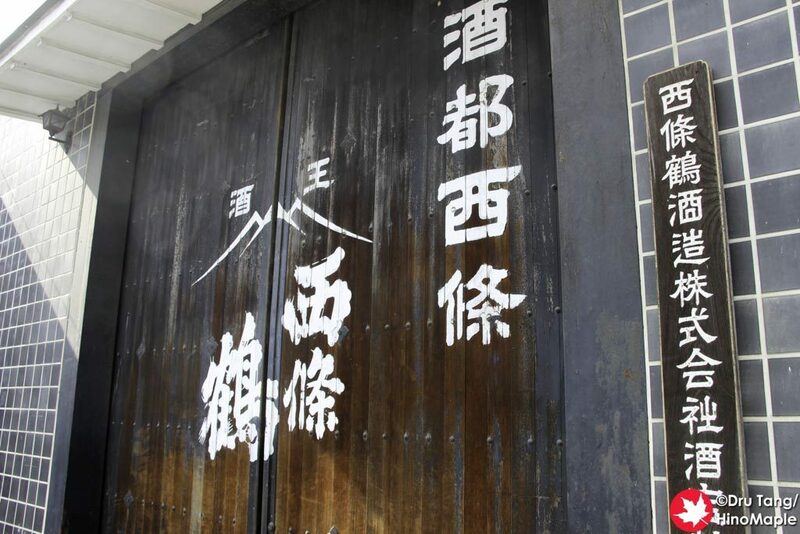 Saijotsuru is a small brewery that uses a lot of traditional methods to make its sake. From what I gather, they only produce sake during the winter months in order to produce the best sake. 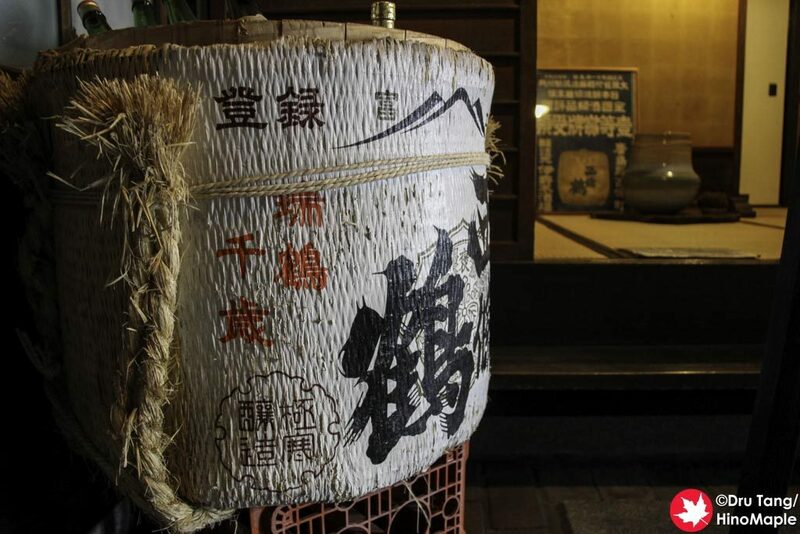 Sake has traditionally been brewed in the winter months as it is easier for them and I believe it is easier to help the yeast ferment the sake as well. Saijotsuru is also the only brewery in Saijo whose old brick chimney is still in use with the other breweries opting to keep the chimneys for ornamental reasons. When visiting Saijotsuru, you may or may not feel intimidated by the location. The entrance is welcoming enough but the doors to the shop are sometimes closed. This can make it feel as if they are not open for business, but usually they are. The first time I visited, there was no one there but I ended up ringing the intercom and someone came quickly. When I returned at the end of the day to buy some sake, there were people there already so it wasn’t a problem at all. 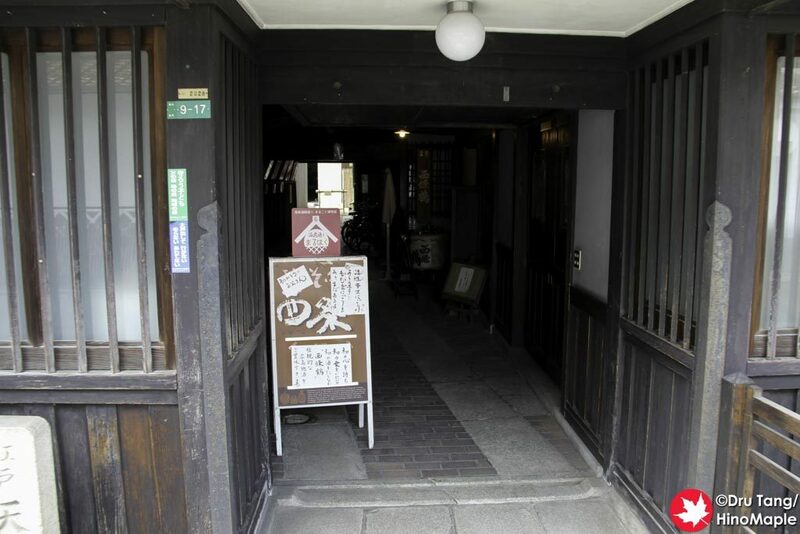 The shop is pretty small as it is nothing more than a small room with a hidden tatami room on the side. There are even couches that you can relax on if you really need a rest. The display is pretty small and they only have a small selection of sake available. I was a little sad that they only had a few types of sake available for tasting but considering the small amount of sake they must produce and the quality of the sake, I can understand why they don’t offer a lot. The choices of sake available for tastings are wonderful and smooth. I really enjoy drinking Saijotsuru and it has become one of my favourites in Saijo. Saijotsuru is pretty small but the people who help you are pretty knowledgeable and able to help you understand what the good stuff is. They were really helpful in promoting their image and talking about all of the Monde Selection awards they had won. 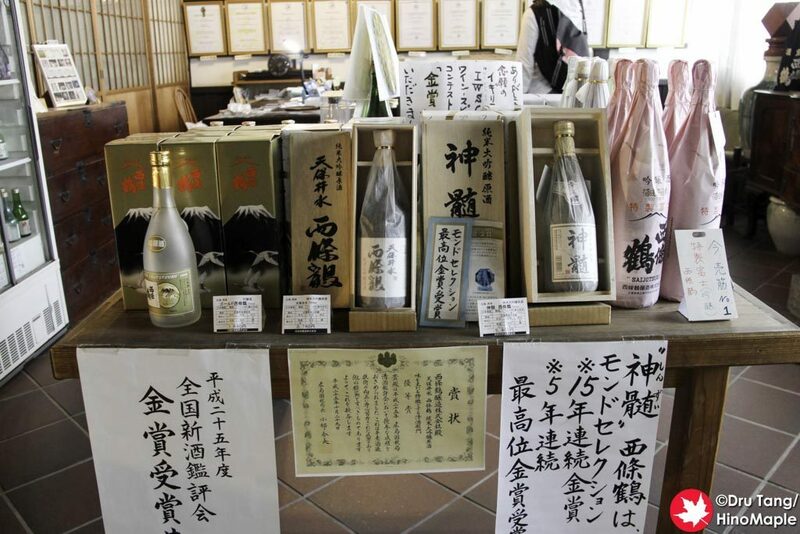 Their most expensive sake, 5400JPY a 720mL bottle, has won this award many times. I couldn’t afford it so I went a level down and bought the 3780JPY bottle. Yes, a bit of a splurge but how could I not when you can’t even buy this on the internet? Saijotsuru is a great brewery but they are the worst when it comes to their online presence. They have a website that hasn’t been running for a while. They don’t have any social media presence and they don’t seem to care too much. It is really hard to find the regular bottles of Saijotsuru outside of Saijo but I doubt they really need to worry about that. They probably barely have enough to stock their local fans. 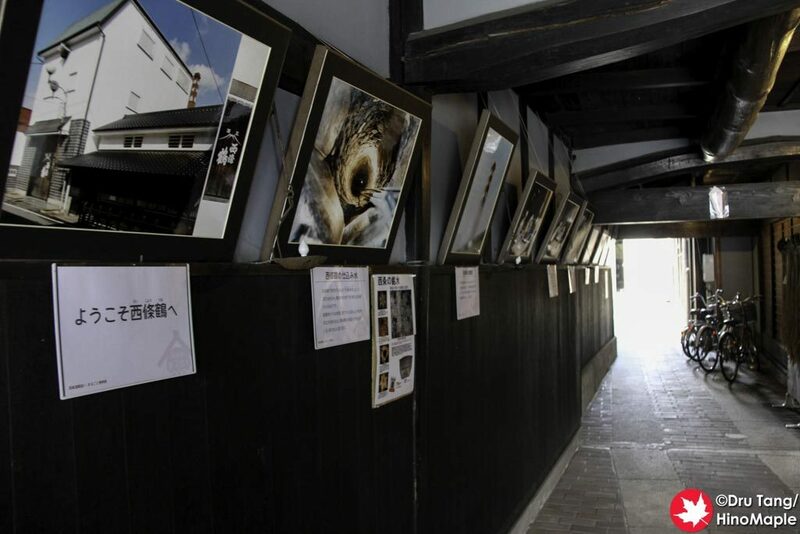 This entry was posted in Chugoku, Chugoku Food and tagged Higashi-Hiroshima, Hiroshima, japan, nihonshu, Saijo, Saijotsuru, Saijotsuru Sakagura, Saijotsuru Sake Brewery, Sakagura, sake, sake brewery by Dru. Bookmark the permalink.